After living in Spain for five months I came home with memories of many adventures, having explored such amazing places as Barcelona, Sevilla, Segovia, and Madrid. 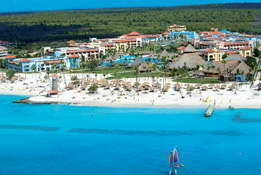 However amidst all of the cathedrals, flamenco dances, artwork, and wine country, one trip stands out amongst the rest. The Camino de Santiago, a pilgrimage that thousands of believers and non- believers alike embark on each year, has the amazing ability to bring together people of different cultures, create camaraderie, and promote self- evaluation and discovery. 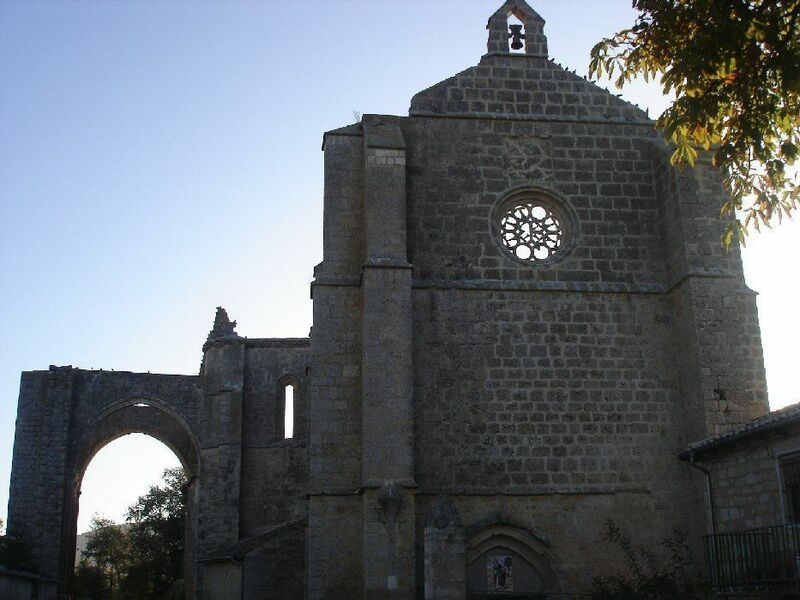 El Camino de Santiago, or The Way of St. James, consists of a variety of paths across Spain that all end at Santiago de Compostela, where St. James is believed to be buried. The most popular of these paths is the Camino Frances, starting in St Jean Pied de Port and traveling across northern Spain to Santiago de Compostela. This journey is normally taken on foot or by bike. Walking straight through the Camino can take four to five weeks to complete. Believers undertake this path as a religious journey, reflecting on God, and in some cases taking the road as penance. Others walk the path as a physical challenge and adventure in a foreign country. For many Spaniards the Camino is a constant companion. One MadrileÃ±o told me he walked the path for three or four days each year, continuously making progress towards his goal. Not everyone completes the entire Camino; my journey was a simple weekend trip away from big city life in Madrid. My friends and I started our trip in Burgos, arriving in the city just in time to take a few pictures of the gigantic cathedral and ensure a place in the nearest albergue. Pilgrims of the Camino all stay in albergues each night. 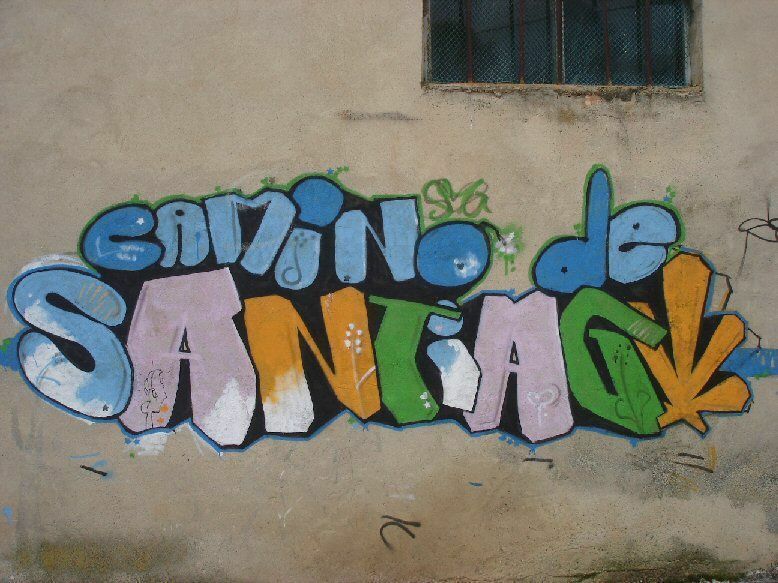 These hostels were created solely for travelers on the path to Santiago. They are usually only five Euros a night and are a place travelers congregate each night have a drink and relax before collapsing into bed after a long day of walking. In the morning everyone gets up early to get a start on the day. 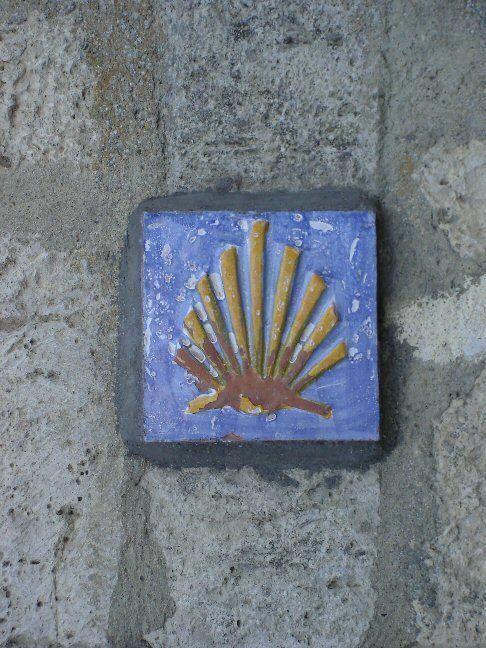 The Camino meanders through tiny towns, cities, and countryside, always marked by shells pointing the right direction. The shells are embedded in the road, painted on walls, and also worn by travelers as a sign they are on the pilgrimage. That first night we slept in the small town of Hotanas that according to the locals only boasted 15 permanent inhabitants, quite the change from city living. It is almost impossible to imagine being one of those 15 people, making your living from the steady stream of travelers, miles away from the nearest town. As a traveler you can meet, dine, and walk with people from Spain, England, Ireland, France, Germany, and many other countries. It is incredible to walk a road that thousands have walked before you from all areas of the globe, all speaking different languages. Walking during the day it is easy to get caught up in your own reflections, contemplating life, love, God, and your next meal. At night it is time to bond with your fellow pilgrims. Albergues offer the chance to meet and connect with varied people on the journey. My second night was spent having a family style dinner in Boadilla del Camino, drinking wine, and contemplating the stars in the welcoming hostel with other contentedly tired travelers. Staring up at the stars in a small town in Northern Spain an overwhelming sense of peace came over me. Walking all day somehow puts things into perspective. What if life really was this simple? On the Camino there are no distractions, no TVs, work stressors, or money worries. 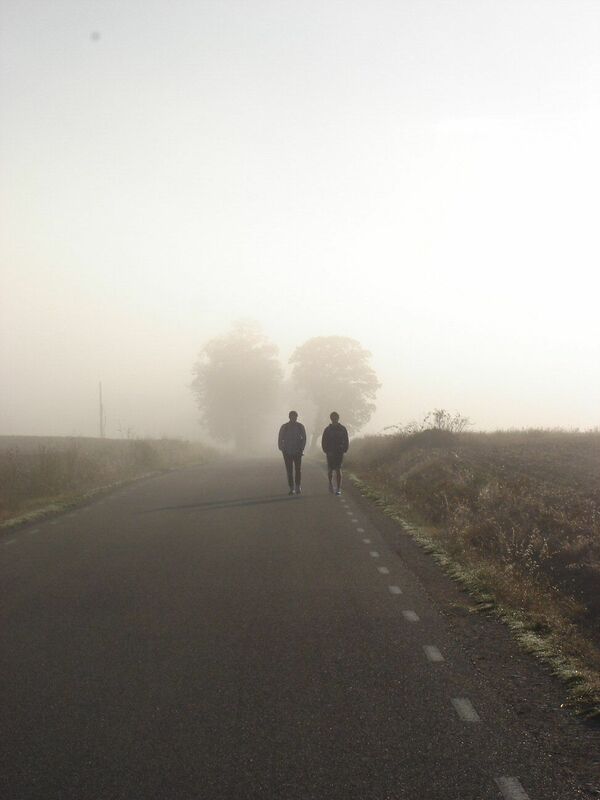 On the Camino it is simply you, the road, and anyone you might choose to talk to. The only decision to make is how far to walk and which albergue to stay at that night. A friendly camaraderie strikes up between travelers. Some travel alone all day only to meet up with the same travelers night after night, sharing stories of home or sitting companionably in silence. There are also stories of people helping each other with injuries and supplying food and water as needed. These experiences help to restore faith is the basic goodness of people around us. On my final night sitting under the stars I closed my eyes and listened to the Irishman singing next to me. As the sweet folk music swirled around me I made a promise to live simply and love life more. The Camino for me was a three-day trip of reflection and lively conversations. It also was an amazing opportunity to see the Spanish countryside, small town living, and beautiful ruins. During our second day walking from Hotanas we passed the ruins of the convent of San AntÃ³n just as the sun was beginning to burn off the morning mist. This short trip changed my entire outlook on my time in Spain, and to a certain extent life in general. I’d like to return one day to experience the full path. If a three day hike can change my perspective, a month long journey might just change everything. To find out more about planning you own trip there are a couple helpful websites to check: http://www.caminodesantiago.me.uk/ and http://www.santiago-compostela.net/. These websites offer advice on packing light, books to read, travel preparations, and the history behind the path. Unfortunately, I was unable to upload any of my pictures. For purposes of the scholarship competition I would happily provide any pictures via email.